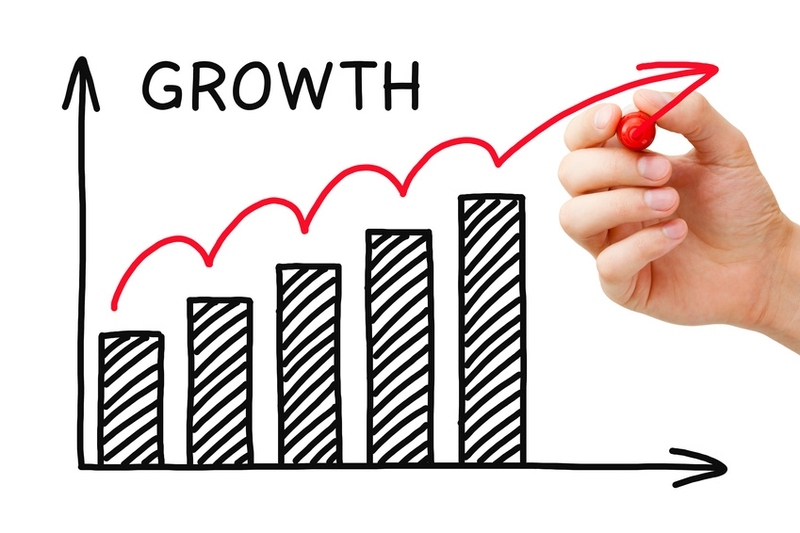 Growth hacking is the biggest “easier said than done” of all time. Just because something is a “hack” doesn’t make it any easier, simpler, or worry-free. Still, there’s something to be said about the raw power of a brilliant marketing hack. When you pull off a successful marketing move, you get an incredible rush. If your startup is struggling, desperate to try anything, then you’ve found the article that could be the solution to your yearnings. A brand evangelist is a personality who spreads the word about a product or service through his or her personal reputation and network. Basically, its word of mouth marketing (WOMM). In the digital age, word-of-mouth marketing is sneered against as an outdated, ineffective, and pretty much passé. In reality, word of mouth is huge. And it works. A Forbes article labeled word of mouth marketing “the most important social media.” In an age dominated by Twitter, Pinterest, and Facebook, word of mouth still wins the day. Nielsen research indicates that 92% of consumers trust recommendations from family and friends over every other form of advertising. This word of mouth thing works, but how does one actually do it? Turn fans into evangelists. Develop a brand story, and help customers buy into it. When customers have an emotional connection to a brand, they feel as if the brand’s success is dependent upon their involvement. Hire an evangelist. There are evangelists for the hire. You may not be able to afford a rockstar like Guy Kawasaki, but you can take a page or two from his playbook. Become an evangelist yourself. To become a successful brand evangelist, you need to grow your personal brand. You can grow your brand and market your product at the same time. As so many cases proved, I discovered the incredible value of the personal brand. I discovered, by accident, that being a popular blogger had turned me into a brand evangelist. I could market products by pushing my personal brand. And that’s exactly how you can become an evangelist for your business. Grow your own brand, and you will successfully grow other brands. Most cults have negative connotations. In the case of brand cults, it’s completely positive. Some brands are way more than just brands. They have followers who are obsessive, passionate, out of control, but darn good at marketing. Is it possible to form a cult-like following? Absolutely. Every good product fills a need and connects with real people. Those people have the potential to get excited about the product. What matters is that these people are passionate, devoted, and fulfilled. And they will promote your brand, even if it makes them sick. What are some examples of brands with cult-like followings? Apple – software, computers, smartphones, etc. How did these brands stir up fanaticism in their customer base? Cult Branding’s endless research into cult brands has produced the following seven features. The brand must be different. Cult-prone customers aren’t likely to desire mainstream conformity. The brand must exhibit courage. Why? Because cult members must possess courage themselves if they are to be part of a cult. The brand must be fun. After all, it’s about a lifestyle, not just a product. The brand must listen to its customers. The customer wants to feel valued. They’re buying into something. Therefore, their voice deserves to be heard. The brand must work hard to create communities. Normally, the cult does not organize and form spontaneously. The brand itself must facilitate organization, or at the very least, it should effectively communicate a slogan, a story, a message, and a goal. The brand must be open. Cults, in spite of their insular reputation, accept new converts and devotees. The brand must promote freedom. When the brand exhibits a sense of freedom, its customers feel empowered to promote the brand with their enthusiasm, off-the-wall ideas, and crazy actions. A cult may be the best thing your brand can ever become. Some of the most explosive marketing moves of all time have come with a fair share of negativity. The idea is this: Anytime your brand gets publicity, it’s a good thing, even if the news about the brand is negative. Negative publicity can increase sales when a product or company is relatively unknown simply because it stimulates product awareness. The operative term is “relatively unknown.” The technique might not work for a brand that is already famous. The study’s authors, Jonah Berger, Alan Sorensen, and Scott Rasmussen, tracked the success of 240 fiction books that were reviewed by the New York Times. First, they looked at the titles written by established authors. If a book got a positive review, sales increased by 32-52%. If a book got a negative review, sales dropped by 15%. Researchers then analyzed books that were written by emerging authors. If the book received a negative review, sales shot up by 45%. Negative publicity, in this case, was good publicity, insofar that it improved sales. Does this work for established companies? One example of such negative publicity is Toyota’s 2009 fiasco. Product recalls, hefty fines, and sliding sales created a perfect storm. The forecast was a major slump. Toyota was making headlines for all the wrong reasons. They slumped, sure, but not for long. The following year they posted profits again. Plus, consumer disposition was on the rise. There were still more smiling consumers than there were frowning ones. Server responsed at: 04/21/2019 8:57 a.m.